Who are we? 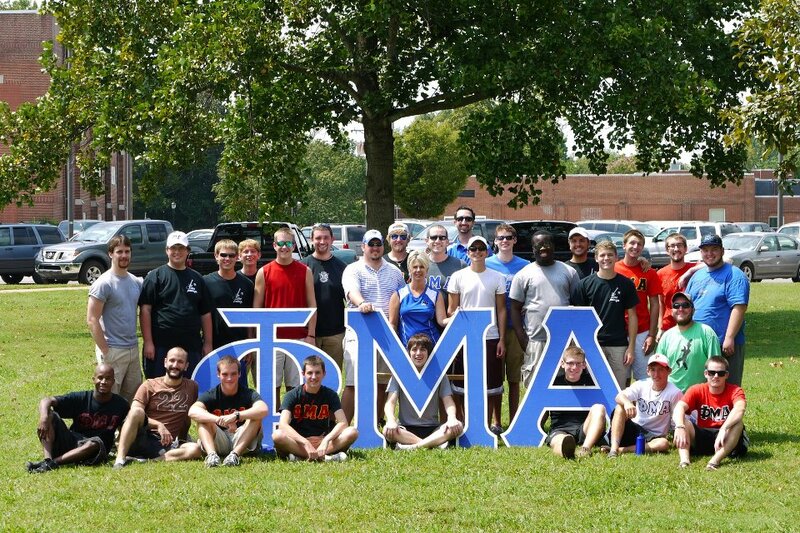 The Omicron Tau chapter of Phi Mu Alpha Sinfonia Fraternity is proud to be Middle Tennessee State University's (MTSU) oldest standing social greek letter organization. The Omicron Tau chapter was granted full standing on May 21, 1966. 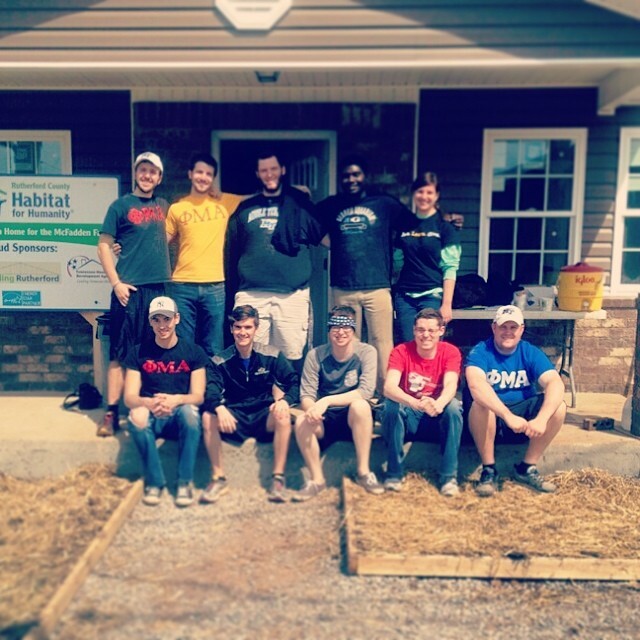 This was almost a year before any other social greek organization was recognized by MTSU. Our active brotherhood includes men representing all of MTSU's colleges, ranging from music majors, tech majors such as Computer Science, Animation and New Media majors. These wide ranges of personalities and skills are brought together by one mutual love: Music. We are a social fraternity, meaning that you do not have to be a music major to join Phi Mu Alpha. Our activities include community service through music, serenading services, on-campus concerts, participating in homecoming, competing in All Sing (the greek singing competition), intramural basketball, soccer, and softball, and even cooking up wings for Kappa Delta's Annual Wing Fling. 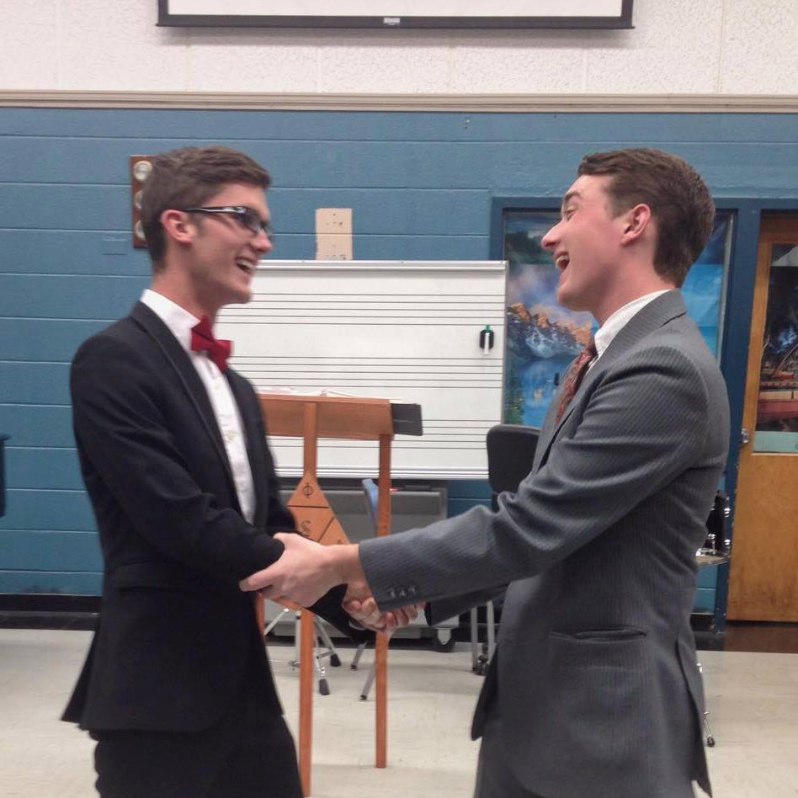 Each Sinfonian brings value, drive, and dedication to the brotherhood. We believe that having these attitudes builds values that are crucial to effective leadership and success after graduation. Famous Sinfonians include conductor Leopold Stokowski, tenor Luciano Pavarotti, philanthropist Andrew Carnegie, jazz trumpeter and band leader Carl "Doc" Severinson, actor Andy Griffith, US Marine Band Leader Col. John Bourgeois, former New York City mayor Fiorella H. Laguardia, composer John Philip Sousa, jazz pianist and bandleader William "Count" Basie, "American Idol" winner Ruben Studdard, jazz saxophonist Branford Marsalis, and many more. Becoming a Sinfonian is a lifelong committment to high ideals, values, and instilling in all people an awareness of music's important role in the enrichment of the human spirit. Earning the right to wear our letters means you tow a red, black, and gold line that stretches back more than a century.